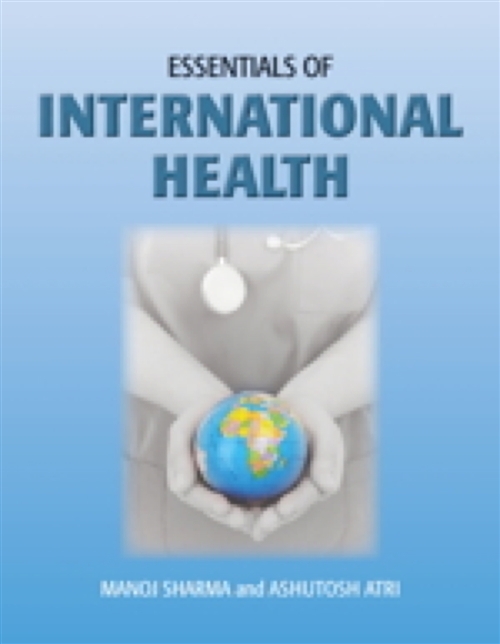 Essentials of International Health provides an introduction to international health with a focus on epidemiological, political, behavioral, sociological, cultural, and medical dimensions in the field. The text covers problems concerning both developed and developing countries (with an emphasis on developing countries) and introduces population-based public health approaches to solving international health problems. Topics include historical perspectives, health indicators, role of culture and behavior, communicable diseases, non communicable diseases, malnutrition, nutritional deficiencies and obesity, environmental health and population issues, health of women, health of children, mental health, world health systems, and future issues in international health. This text is ideal for undergraduate students, introductory graduate classes, and practitioners interested in working in developing countries.